The Xurli Guide To Google My Business! 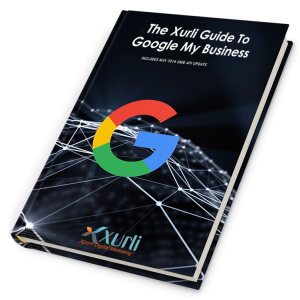 Download The Xurli Guide To Google My Business! Create a successful lead generation campaign that immediately drives interest in your business’s products or services and gets your prospects to take action now. Ensure you get the highest quality leads possible and then convert them! Select the perfect combination of inbound and outbound marketing tactics to maximize lead conversion while minimizing costs. Generate more qualified leads for your business today! Click the button above to instantly download your copy. The 2017 Guide To Quality Lead Generation! The Local Internet Marketing Guide!